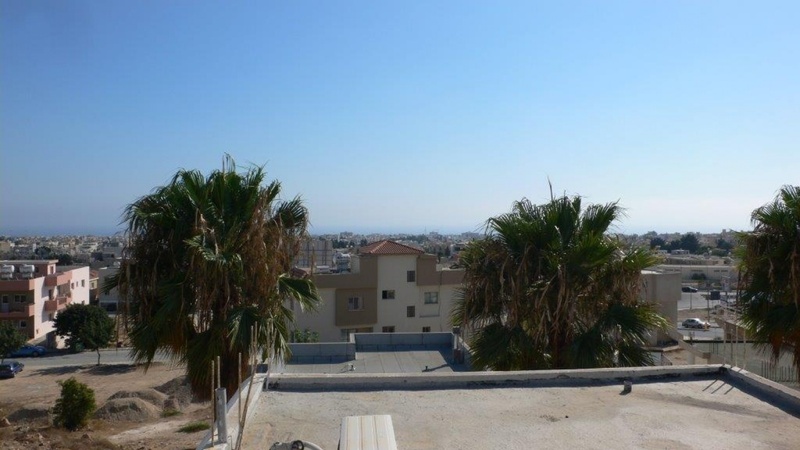 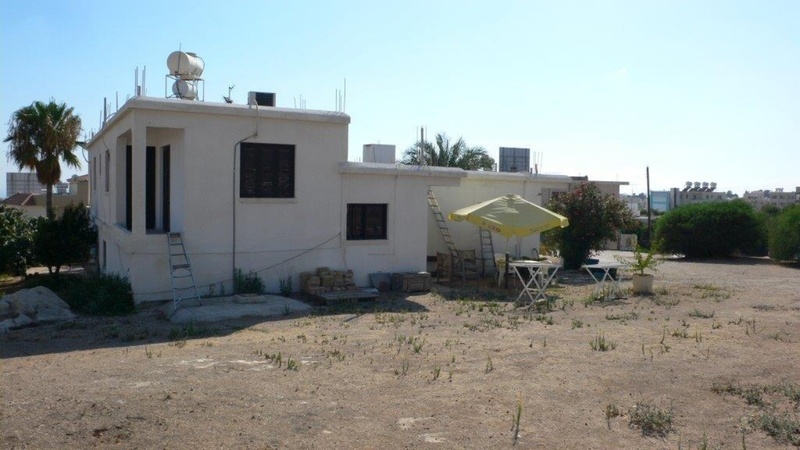 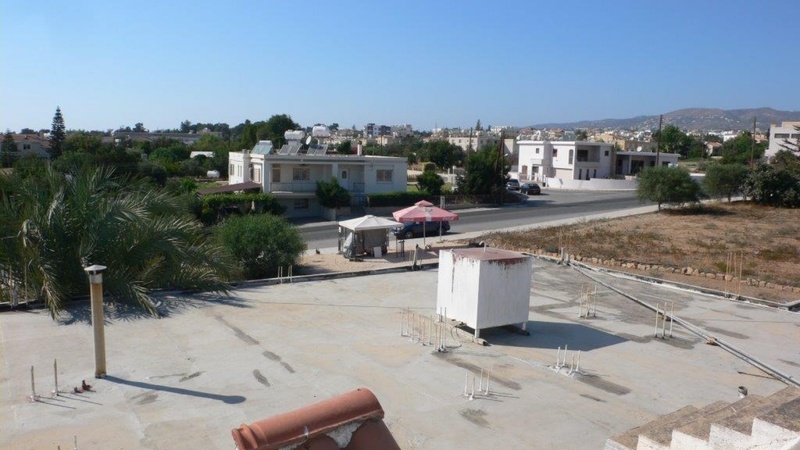 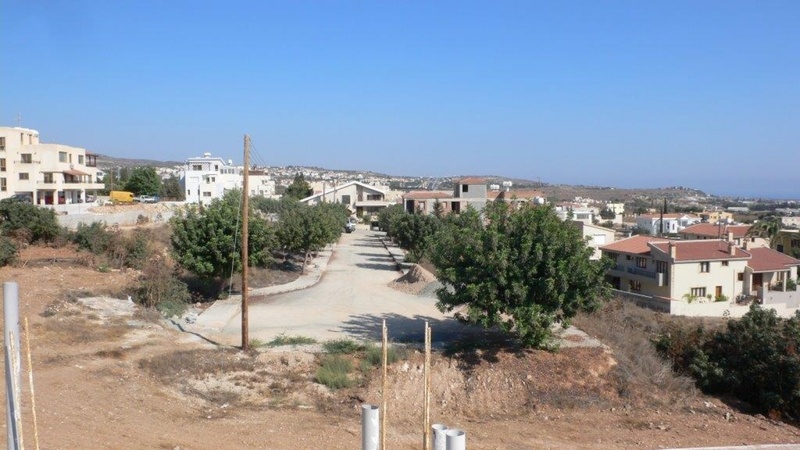 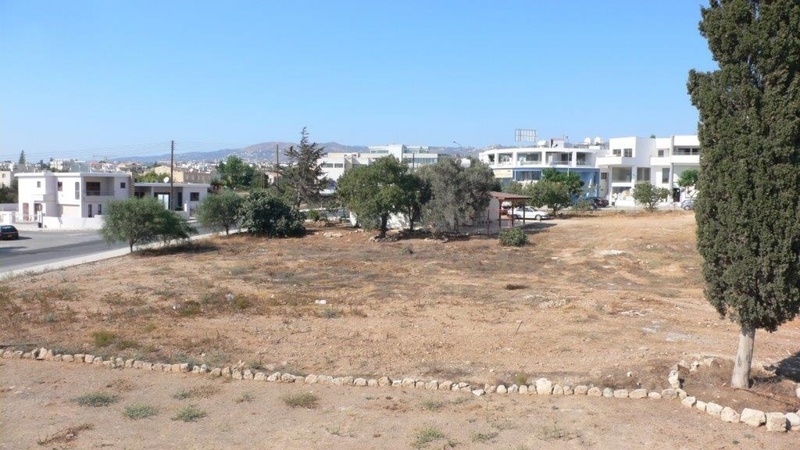 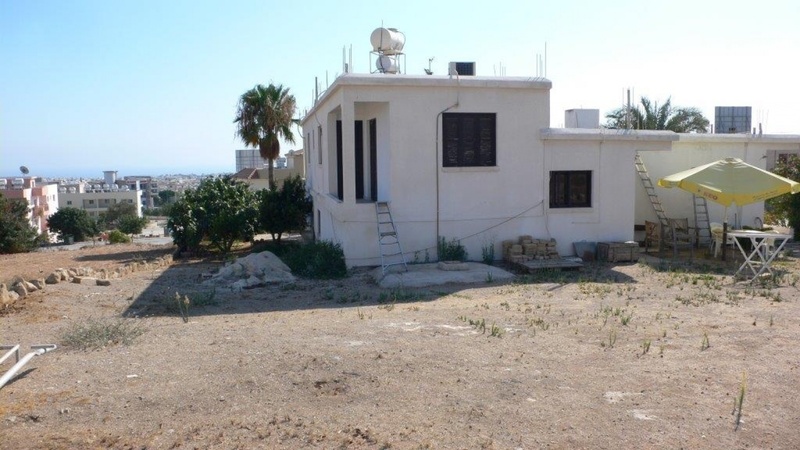 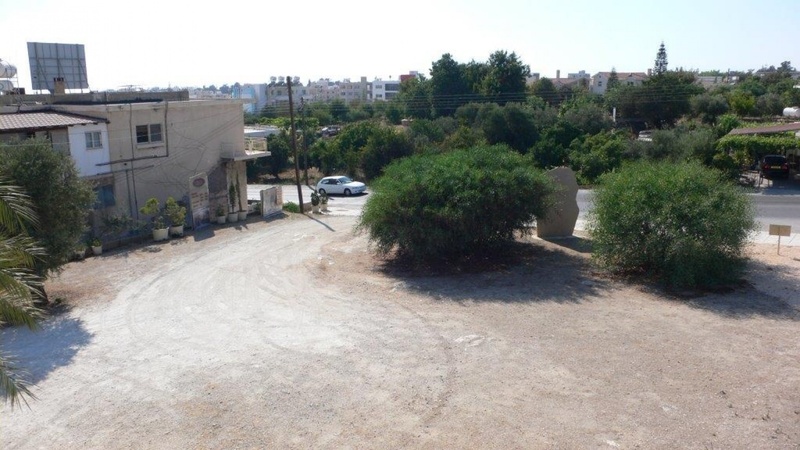 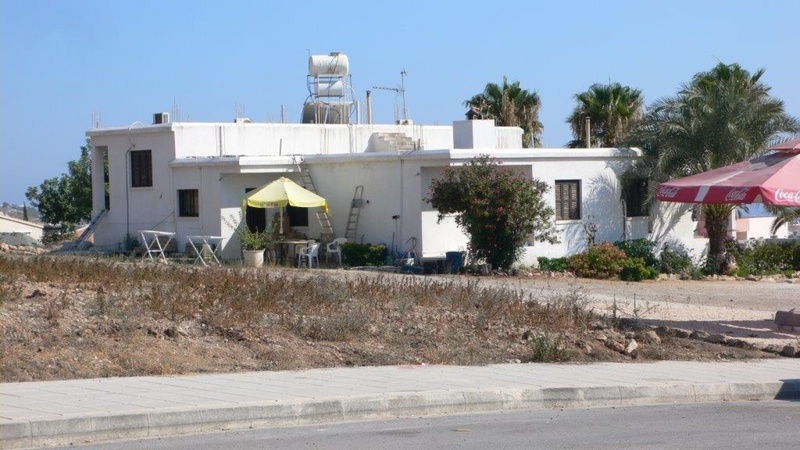 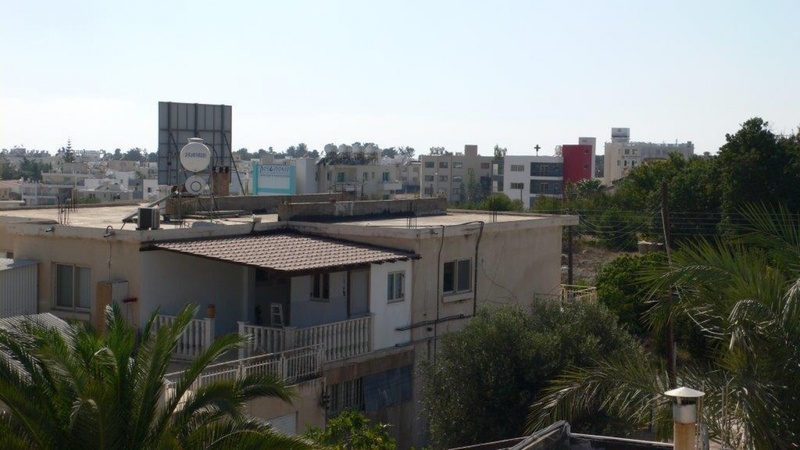 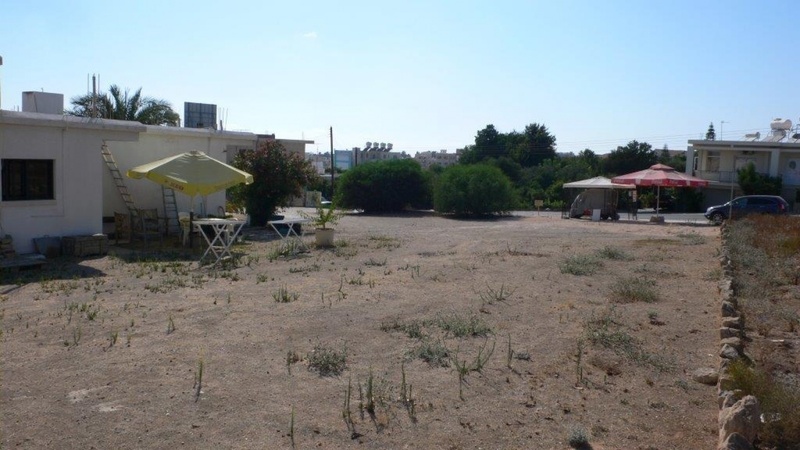 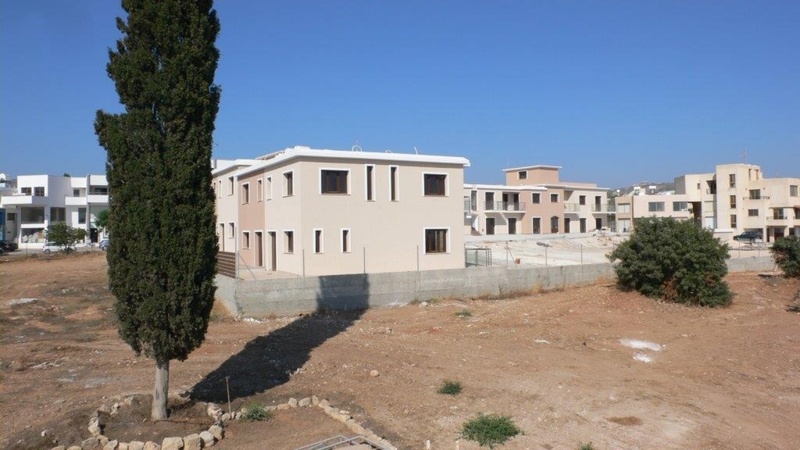 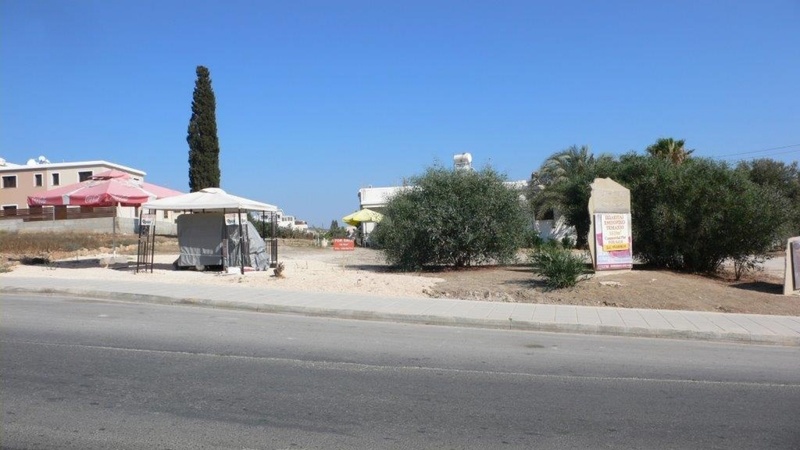 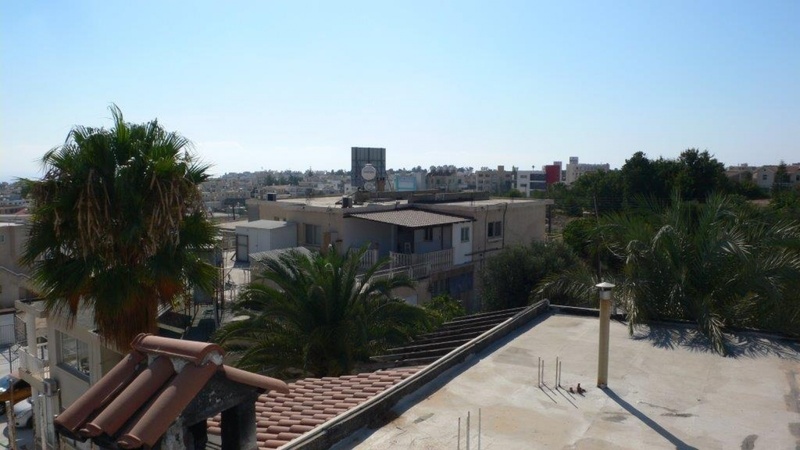 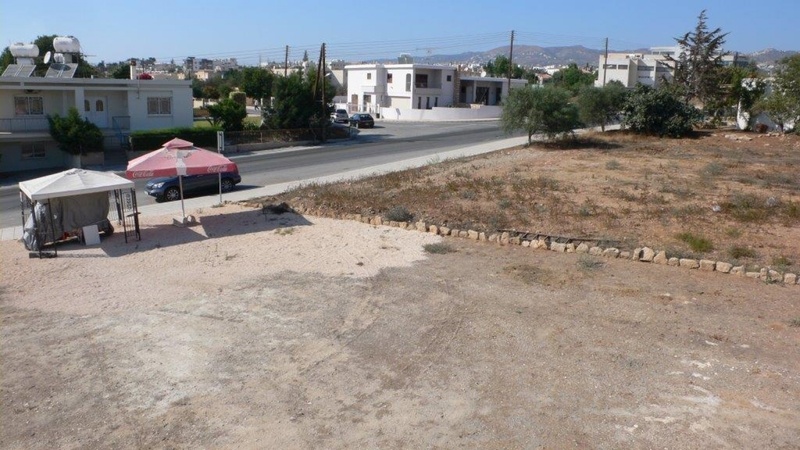 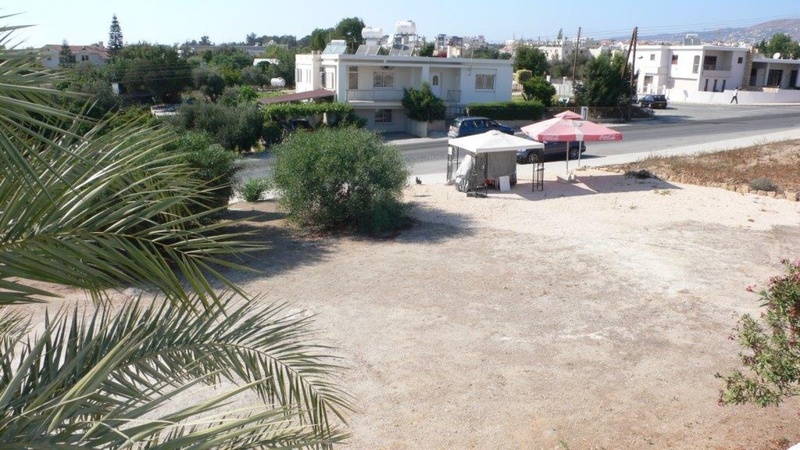 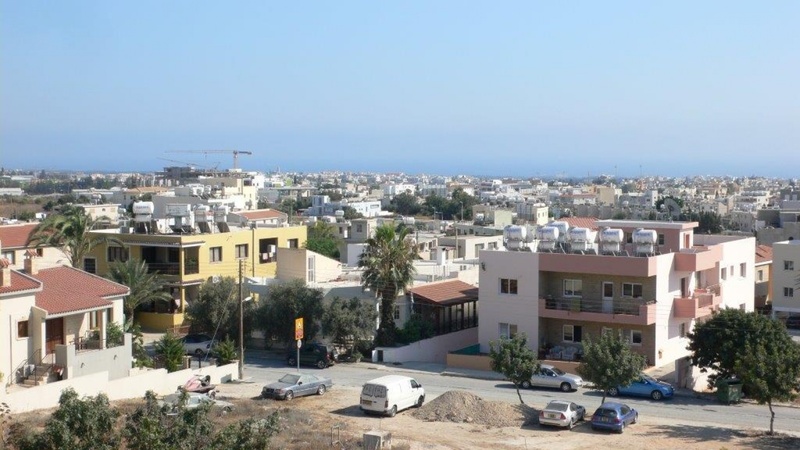 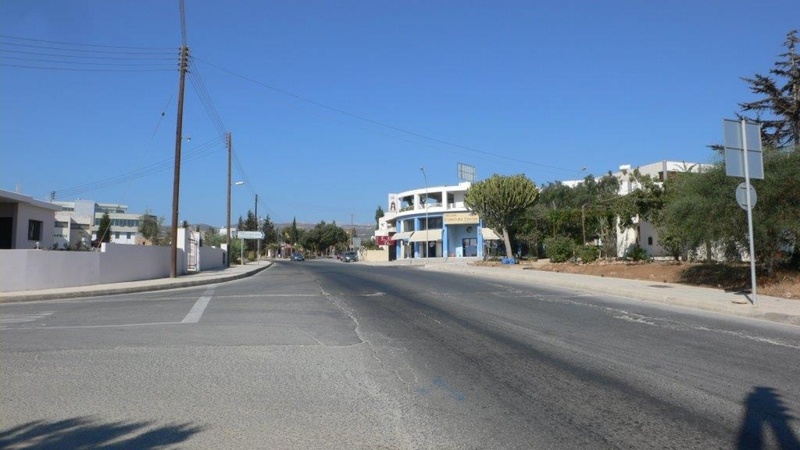 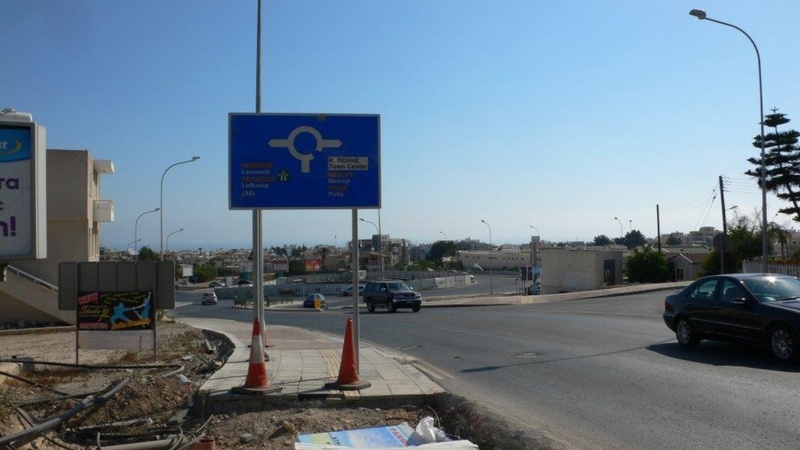 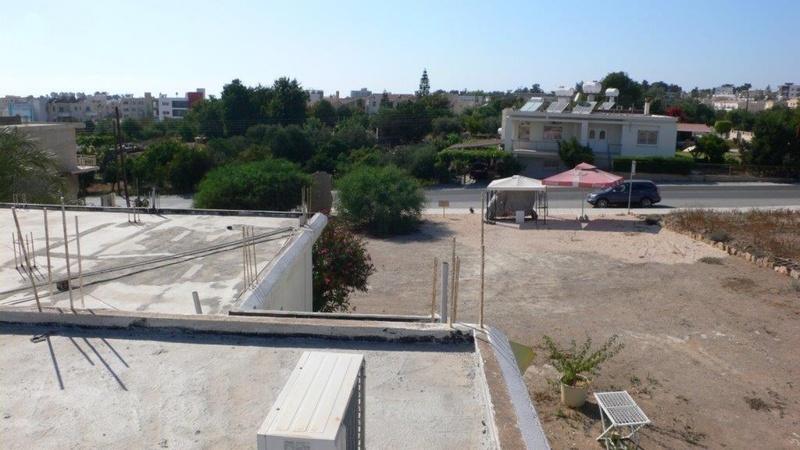 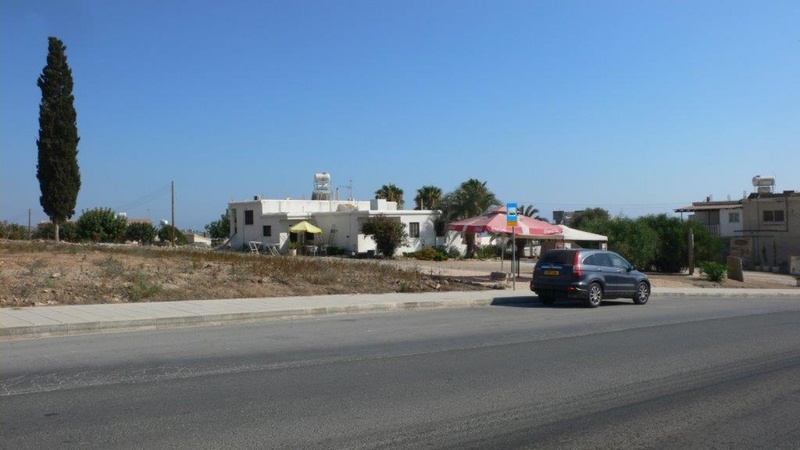 The property is located in the Municipality of Paphos and close to the General hospital approximately 100 m from the new round-about, with easy access to all main roads. 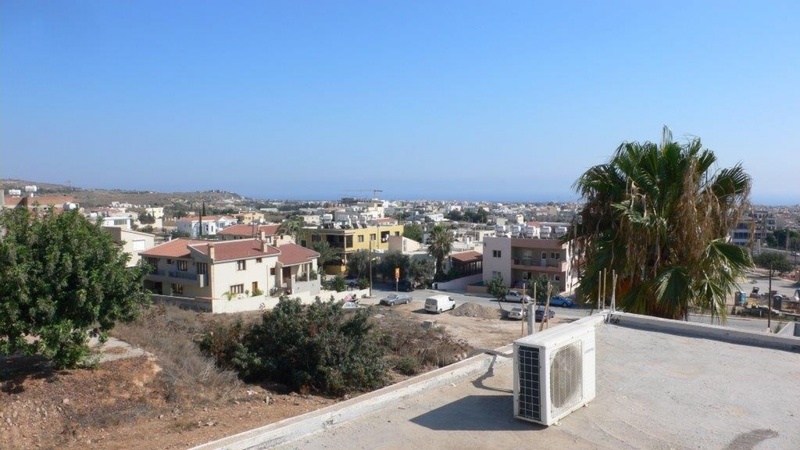 The plot has an elevation difference from the South West side, giving it spectacular views towards Paphos town and the distant sea line, also offering beautiful mountain views to the North Easterly side of the property. 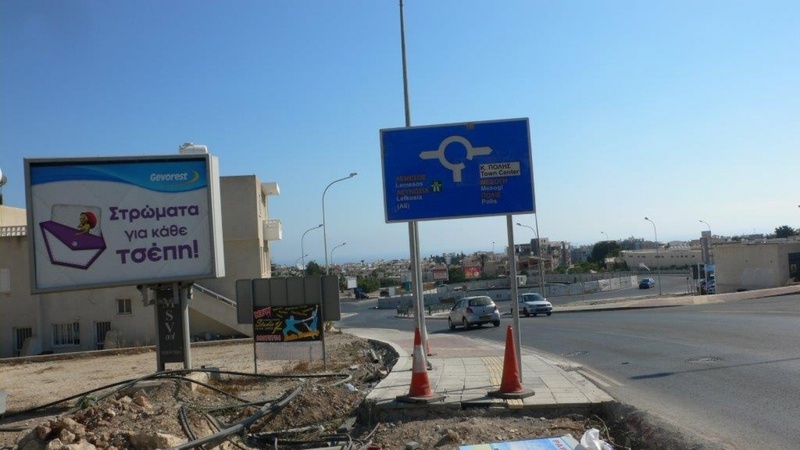 g) The new shopping center (restaurant, cafeteria, cinema, etc) and the many that are under construction.